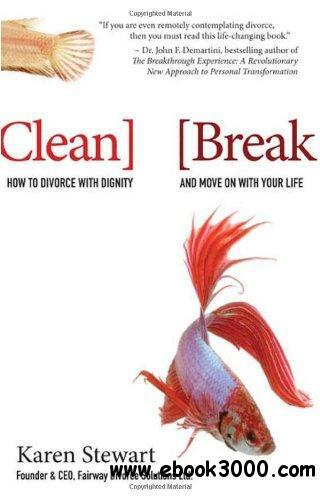 "When it comes to divorce, there's the old way- and there's the fair way. I know, because I learned the hard way." -Karen Stewart Divorce is costly. It costs money-masses of your money. It costs time-hours and hours spent in meetings, on the telephone, and completing paperwork and depositions and filing affidavits. It costs heartache as battle lines are drawn and loved ones, especially children, suffer emotional pain. Karen Stewart's own harrowing story of divorce is an unqualified testament to these truths.